This nice wooden chocolate box was designed from quality solid wood. Our craftsmen made it with a special design and has the dimensions of 256x176x74mm. 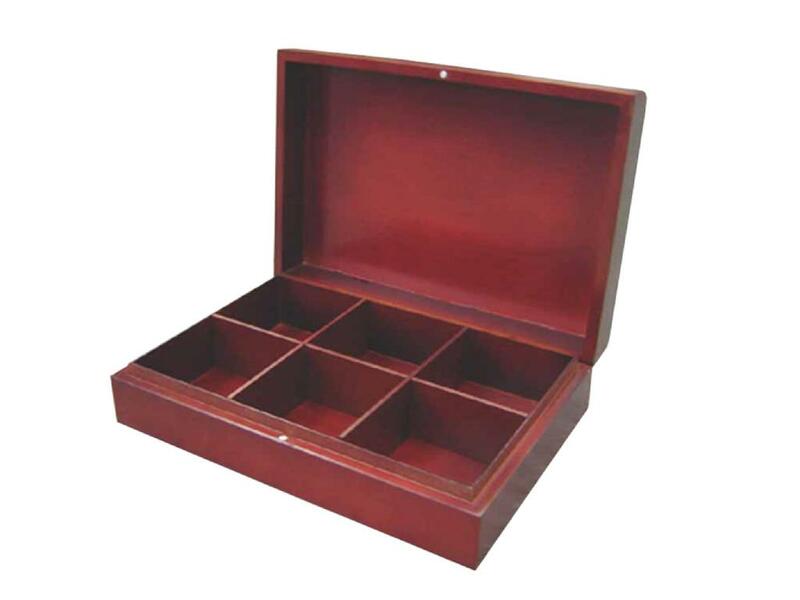 Cherry finish inside and out with moving dividers makes this chocolate box a customer favorite. Extreme Enterprise is a first class manufacturer of high quality custom wooden chocolate packaging boxes. We are committed to providing you with an excellent product that will exceed your expectations, excellent customer service and a guaranteed price that will beat all our competitors. 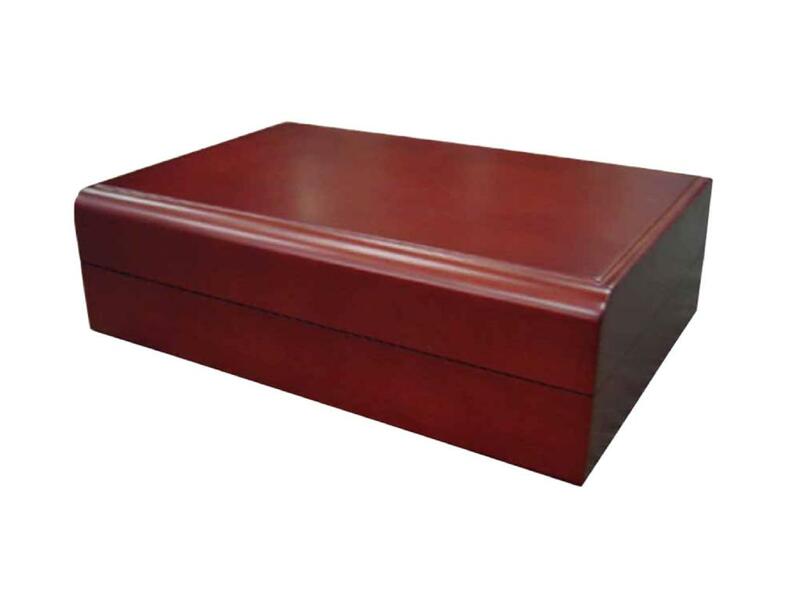 Utilizing our skilled craftsmen, we pride ourselves in manufacturing the highest quality custom made boxes available in China.